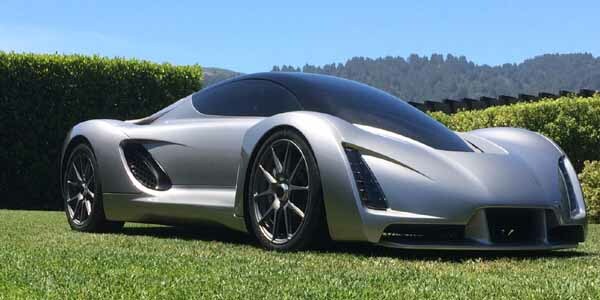 Divergent3D’s Blade isn’t just pretty, it’s also officially the world’s first 3D-printed supercar. 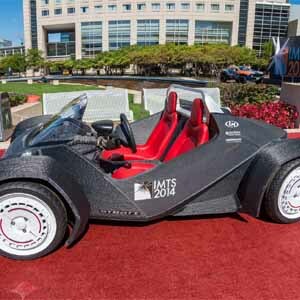 The construction uses 3D printed nodes connected by carbon fiber tubing that results in an industrial strength chassis. These parts can be assembled in a matter of minutes.